Bartle Bogle Hegarty has focused its creative powers inwards to create an online recruitment film about the power of difference. The two-minute film features an original poem on the power of difference by Harry Baker, a performance poet, set to images of BBH’s staff and the agency’s work. 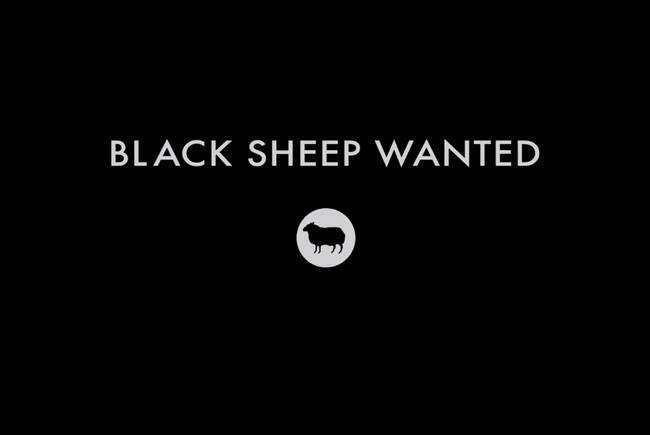 It ends with the line "Black Sheep Wanted". The film has almost 50,000 views on YouTube and has been watched almost 12,000 times on Facebook, and at the time of writing had attracted mostly postive comments. Ben Fennell, BBH’s chief executive, told Campaign that the film was initially created for the agency’s end-of-year gathering. "We have a big company meeting at the end of each year where we review our performance and set the agenda," said Fennell. "It’s the one time a year that all 450 of us are together and we try to make them inspirational." Fennell added that there was also an element of BBH practising what it preached, as the agency is forever telling clients to spend more time and energy communicating with their own staff, having seen what it did to improve standards at British Airways (a client of the agency). He added: "We wanted a big finish that reconnected to our philosophy and the meaning of difference but in the briefing we felt that if it had a real purpose it would be even more powerful." BBH gave Baker, a UK poetry slam champion, a detailed brief on the agency and the power of difference and Fennel said the agency did not have to change a line from his first draft. Black Sheep studios was then tasked with putting images to the words, with Chris Watling taking the lead on the project. "Creativity is at it’s core difference," said Fennell, "And I think this has touched the creative community around the world. We’re only a month in and, measuring the increase of people that have approached us [about jobs] against what is normal for this time of year, we’ve definitely seen an uplift from all disciplines. "But even though it didn’t start its life as a piece of brand content that is what its become. It’s got a short-term purpose to attract talent but it’s longer purpose is as a piece of brand communication for BBH. "It’s a bit like with the Robert Carlyle video for Johnnie Walker [a former BBH client]. That just started out as a piece of film to show the company’s staff at a meeting."